Bacteria are a common cause of odor problems, often attracted by food and drink spillages that have not been properly cleaned from your carpet. The breaking down of bacteria releases foul smells that get trapped in carpet fibers, resulting in unpleasant odors that will linger in your home or workplace. 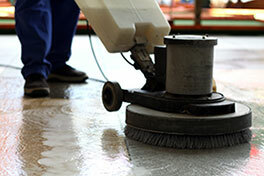 In these scenarios, conventional cleaning methods are unlikely to resolve the issue, and professional help is your best hope. Our company has been freeing carpets of these foul-smelling bacteria for years, and can provide a professional steam cleaning service that will clear your carpet of the bacteria and organic product that caused the issue in the first place. Despite their position as beloved members of the family, owners of cats and dogs are well aware that pets and carpets are rarely a good mix. Those who are familiar with the effects that messy accidents can have on your carpet are probably aware that urine is one of the most difficult odors to remove. Similar to the case of food and drink spillages, bacteria are attracted to any remaining urine within the carpet fibers, resulting in the lingering odors. Fortunately our company is experienced at removing stubborn pet stains and odors, removing all evidence of the accident with our advanced cleaning solutions and tools. Urine spreading into the carpet padding can be a more difficult problem to resolve, but we provide services that can restore and replace your carpet. When carpets experience continued moisture exposure, or are not dried within a short time frame, there is a risk that mildew will begin to grow beneath the carpet padding. 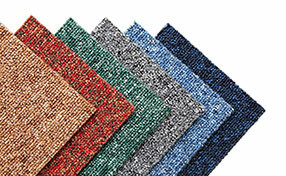 Carpets act much like sponges, drawing in contaminants and moisture that create musty and sour odors. If not addressed properly, there is a risk that this mildew will continue to develop into mold within approximately two to three days. Not only does this intensify the sour smell, but it is a major health risk. Because mold and mildew growth is sourced in the carpet padding, this can be difficult to eliminate by conventional means, and professional assistance is required. Our company offers a service that doesn’t just clear the odor-causing mold, but repairs any damage that it may have caused. Conventional cleaning methods sometimes fail to address the root cause of odor problems, causing unpleasant smells that linger around the home and workplace. 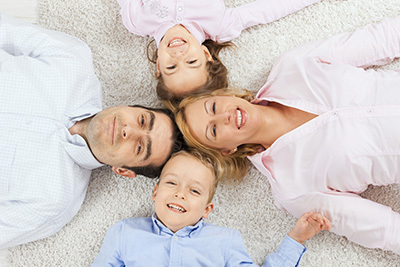 Our carpet cleaning company provides high quality service that targets the root of the issue and permanently removes the odor, using professional equipment, effective cleaning techniques, and advanced cleaning solutions. Contact us to learn more about what we offer. 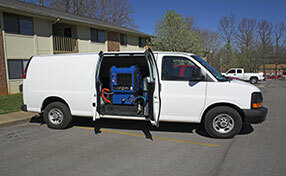 Call Carpet Cleaning Alameda today!